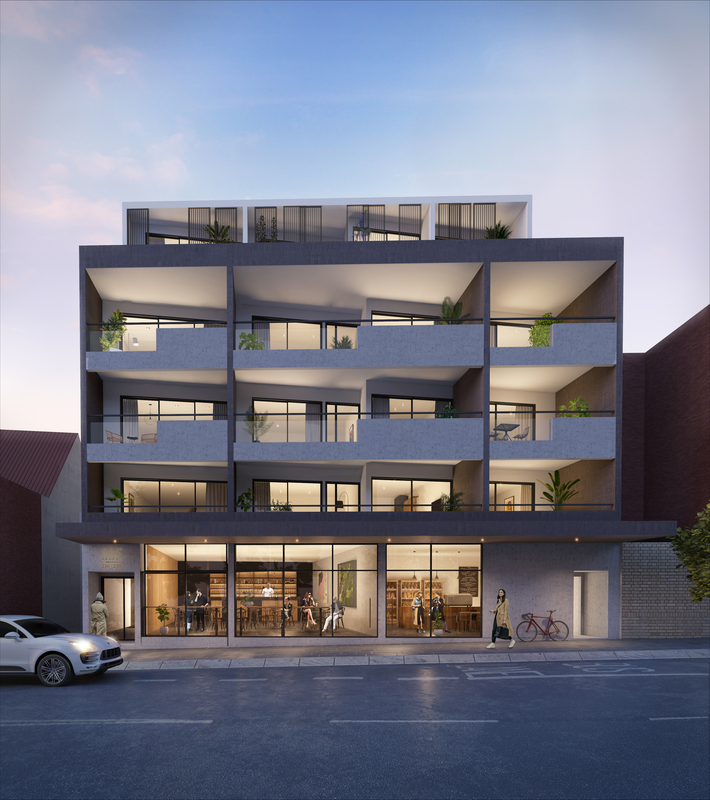 Ode is located in the heart of Marrickville’s bustling and vibrant urban centre, situated just 7km from Sydney’s CBD and 4km from Sydney Airport. Commuting is a breeze with Marrickville Train Station just a short stroll away (350m), you’re only 5 stops to the CBD. Just moments away are lush parks, sporting centres, a golf course, and peaceful walking/cycling trails scattered along the Cooks River.